“I’m Death.” “And you’re on holiday?” Well, there’s really no way to disguise the preposterousness of this show’s premise, nor to reconcile its winking humour and self-serious grand romance. 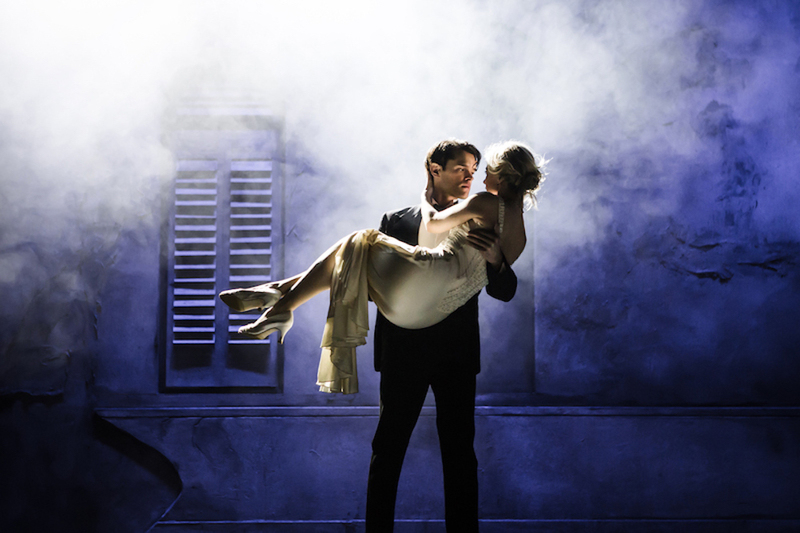 Thus, Thom Southerland’s London premiere wisely diverts attention to its seductive qualities as a stylish period piece – come for the flappers, Champers, saucy maids and misty Italian arches. This entry was posted in Journalism, Theatre and tagged charing cross theatre, chris peluso, death, death takes a holiday, donald trump, drama, first world war, great war, london, love, maury yeston, meet joe black, musical, review, romance, theartsdesk, theatre, thom southerland, world war one, zoe doano. Bookmark the permalink.